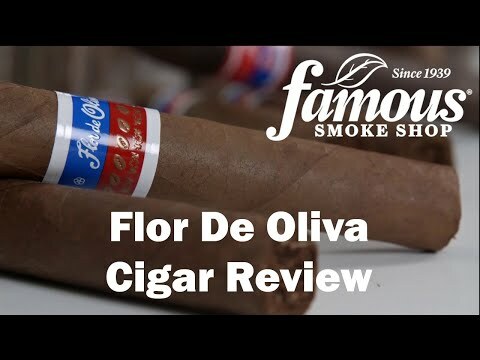 If Winston Churchill smoked these Churchill-sized Flor de Oliva 7X50 cigars, he would've been very pleased, indeed. 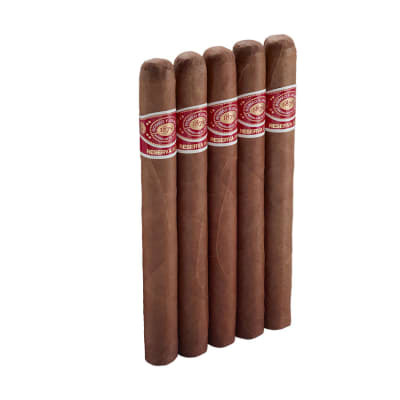 A reddish, sweet-capped Sumatra wrapper leads the charge encasing a sweet n' spicy blend of rich-tasting Nicaraguan long-fillers. 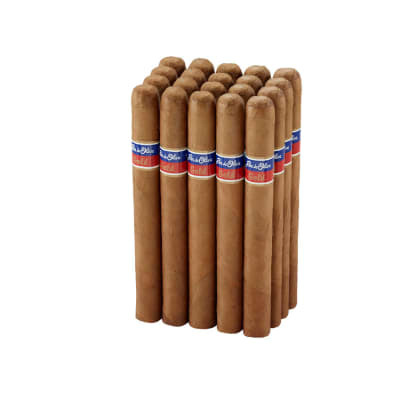 One of the best cigar buys on the market. Order now! 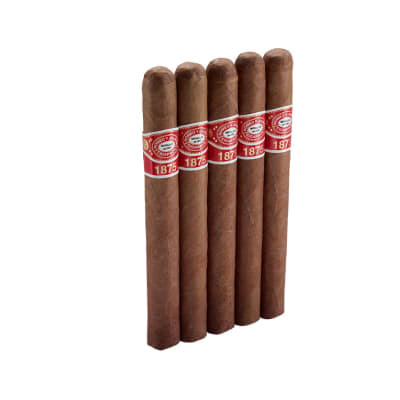 I ve been smoking cigars for 40 years, and these are possibly the best 2 dollar sticks on the market. I m enjoying them as a daily smoke. My 90 rating may seen too high if it was compared to fine, premium sticks, but as it relates to other two dollar smokes, it could even be higher. 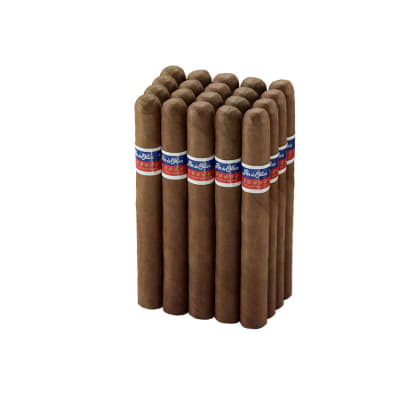 I think these are very good cigars for the money. Burn good but fast; max 30 minute burn time and you have to keep pace. Ash is light so tap frequently. Draw is great and consistent. 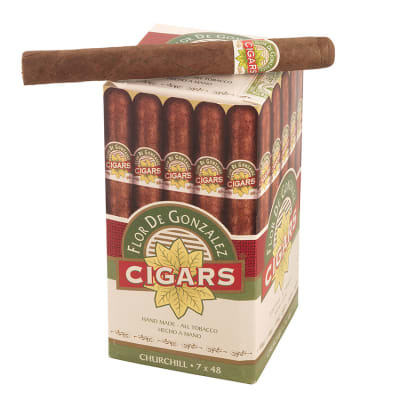 Mild sweet tobacco and pepper taste...nice easy going daily smoker. my favorite, priced right, good flavor, sometimes get a few rolled too tight.